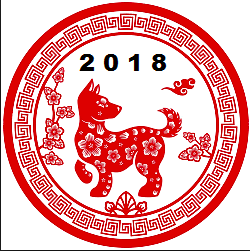 We'll close from Feb. 10th-Feb. 23 for Chinese New Year holiday. This is our most important holiday, many staff will leave for hometown even earlier than Feburary. Our sales will update order status this week. For new orders, we'll arrange delivery after holiday. Thanks for your kindly trust and support.